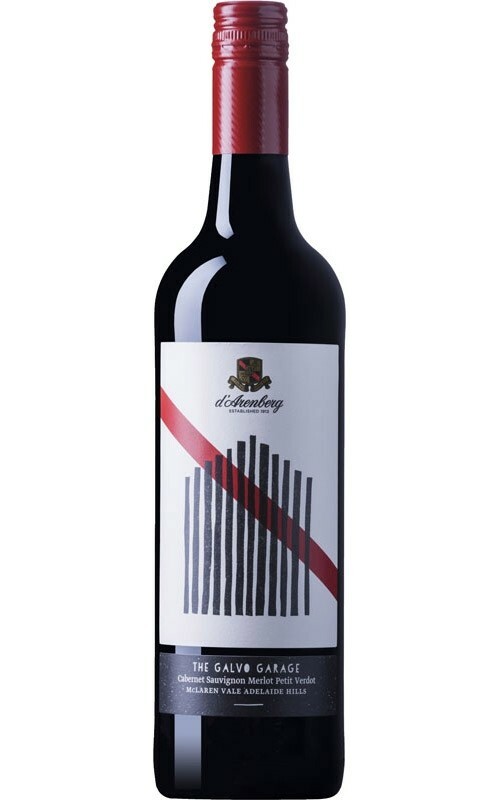 A blend of Cabernet Sauvignon, Petit Verdot and Merlot that was sourced from McLaren Vale and Adelaide Hills. The wine was then aged in a mixture of new and older French oak for 18 months and had extended bottle ageing prior to release… all for just a RRP of $29. The wine is inky and dark with a nose that’s driven by blackberry and blackcurrant fruits and background aromatics of violets, crushed bay leaf and earth. The palate opens with licorice all sorts and blackberry fruit with a drying and moreish core of tannin that gives mouthfeel and length. The trappings of new oak give a sheath of spice and generosity to finish. A wine that will undoubtedly grow with time.